Got a great product or service idea? Learn how to find your customers before you spend a dime. Learn the fundamentals of crafting a value proposition & customer discovery. 6-week course over your lunch break. You must attend all classes, as each builds upon the previous session. Flashpoint CE is supported by the Economic Development Administration (EDA) as part of the Southeast Mississippi Jobs Accelerator.  To learn more about the project, visit MSU’s CAVS-E website. Learn the tricks to starting a successful product or service.